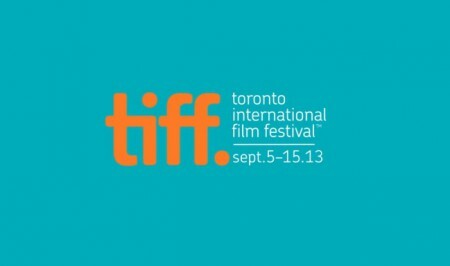 Toronto’s most celebrated annual film festival runs 5-15 September 2013 and will screen more than 360 films from 70 countries across 15 programs. Known more for its launch platform for American films as the fall award season begins in the US, Toronto has nonetheless maintained its reputation since inception as a festival that aims to serve the cream of contemporary world cinema each September. 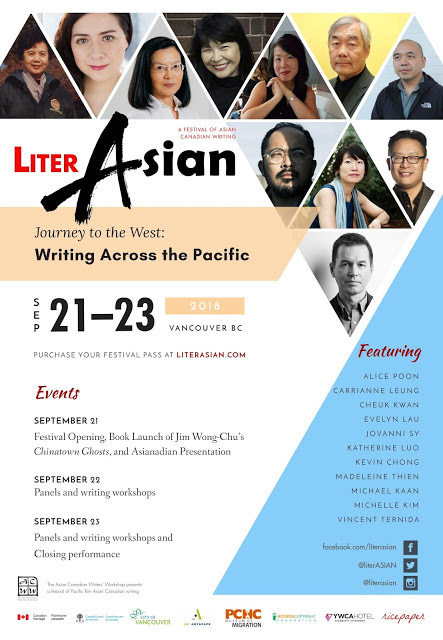 Although Toronto doesn’t specialize in Asian cinema the way the Vancouver International Film Festival does, it still mounts a decent, if inconsistent selection of Asian films. 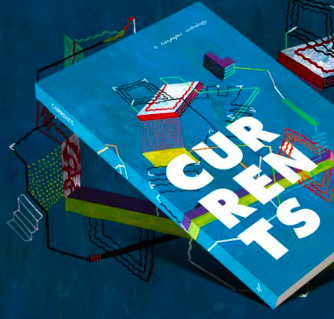 Like the rest of its programming, the range here spans the genre gamut: art house, experimental, middlebrow, extreme, and everything in between. This year, Chinese-language and Japanese films are the most visible, followed by those from South Korea and the Philippines. Hotly anticipated films include three that won major awards at the Cannes Film Festival in May: Like Father, Like Son, Kore-eda Hirokazu’s switched-at-birth tale; A Touch of Sin, Jia Zhangke’s commentary on the ills in Chinese society; The Missing Picture, Pahn Rithy’s partly-animated Khmer Rouge documentary; and Ilo Ilo, Anthony Chen’s domestic drama. Also expected to attract interest is Miyazaki Hayao’s The Wind Rises—the Studio Ghibli co-founder’s last film in view of his retirement announcement a week ago.